Flying from a regional UK airport to the Alps is getting ever easier — none more so than from Southampton Airport, where two new routes are opening this winter offering skiers and snowboarders more choice than ever. From December 2017, skiers will be able to fly from Southampton to Sion Airport in Switzerland with powdair, Chambery in France with Flybe and to Geneva in Switzerland with Flybe and easyJet. bmi regional also offers regular flights to Munich, from where you can access Austrian resorts including Kaprun and Kitzbühel. Sion Airport opens access to ski resorts across the Swiss Valais — Zermatt is just 1hr and 40 minutes, Verbier a 45-minute drive and Veysonnaz and Anzère are the closest resorts, just a few miles away. Powdair will fly to Sion Airport four days a week from Southampton Airport, on Mondays, Wednesdays and Fridays at 09:30 and on Sundays at 14:00. Return flights depart Sion at 08:30 on Monday, Wednesday and Friday, as well as Sundays at 13:00. Flybe will take skiers to Chambery — offering access to a host of popular Tarentaise resorts including Meribel, Alpe d’Huez and La Plagne — each weekend, with flights leaving Southampton at 10:30 on Saturdays and Sundays, with an additional 13:20 flight on Saturday afternoons. Flybe will also operate two flights on a Saturday to Geneva, one of the main airports for skiers in the Alps, departing Southampton at 07:30 and 13:15, with an additional flight on Sundays at 08:35 starting 7 January. 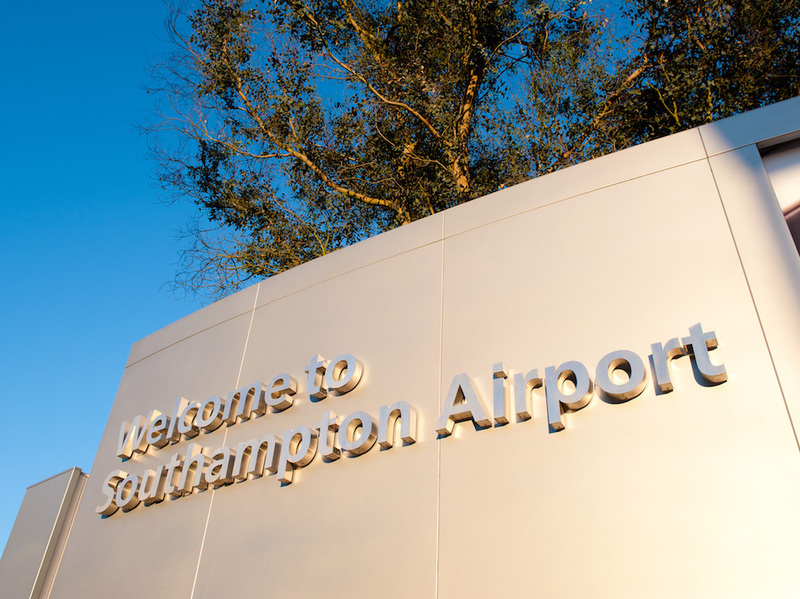 Finally, easyJet will begin to fly from Southampton to Geneva this winter, operating three services a week on Sundays (departing 10:25), Tuesdays (09:00) and Thursdays (09:00) beginning 14 December. One-way fares will start from £31.99 per person.